Let The Cellar Wine Bar host your next event! We serve parties of all kinds, including birthday celebrations, wedding events (engagement, showers, bachelor/bachelorette parties), baby showers, corporate events and mixers, etc. Now Available on Our Menu Daily! $3 Food, $4 All Beers, $5 Wines Every Tuesday! Grab your friends and join us at The Cellar for Adult Game Night along with Happy Hour ALL NIGHT! The Cellar has been a part of the Folsom Community since 2008. 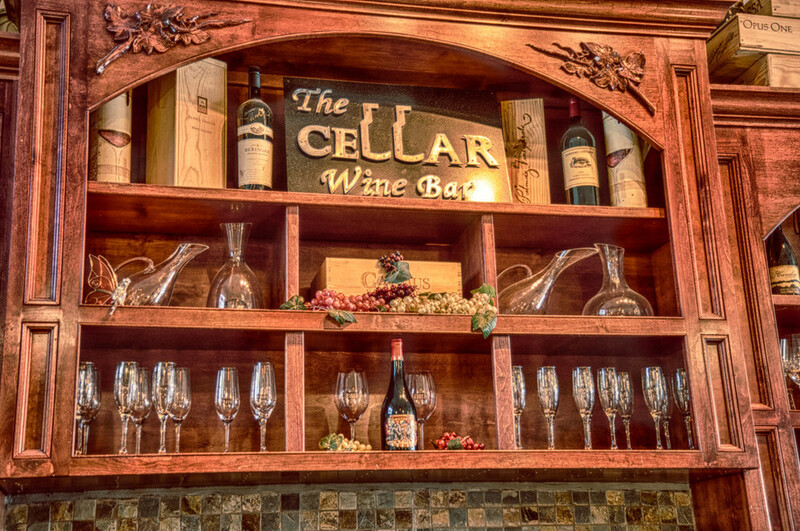 Located on Sutter Street in the heart of Historic Downtown Folsom, The Cellar Wine Bar is a destination for all. 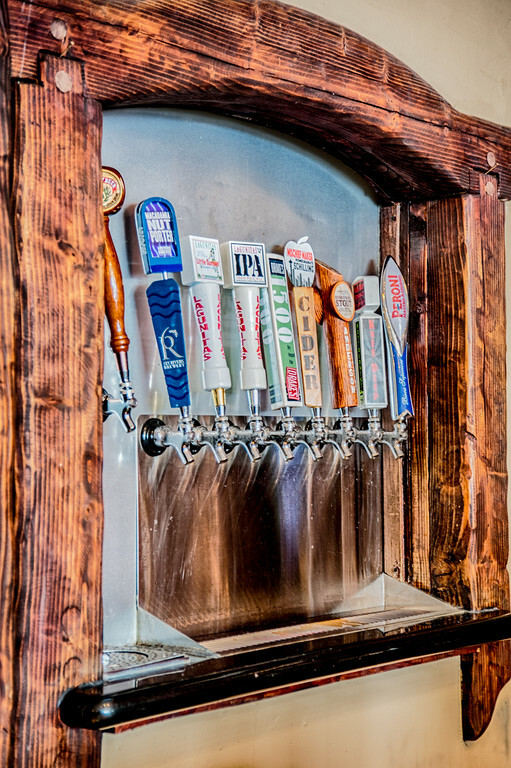 We offer our customers a great selection of craft beers, local and international wines and food. Its warm, inviting atmosphere truly allows guests to enjoy the moment. With our nine beers on tap, elegant wines and perfectly paired dishes, The Cellar proves to be the ideal location for a night out. We are honored to be apart of the Historic Downtown Folsom District. Sutter Street has a rich history and a deep connection with the local community. We ask that you buy local and support Historic Folsom businesses to preserve the culture and community we all know and love. Sign up with your email address to receive news and events for The Cellar.